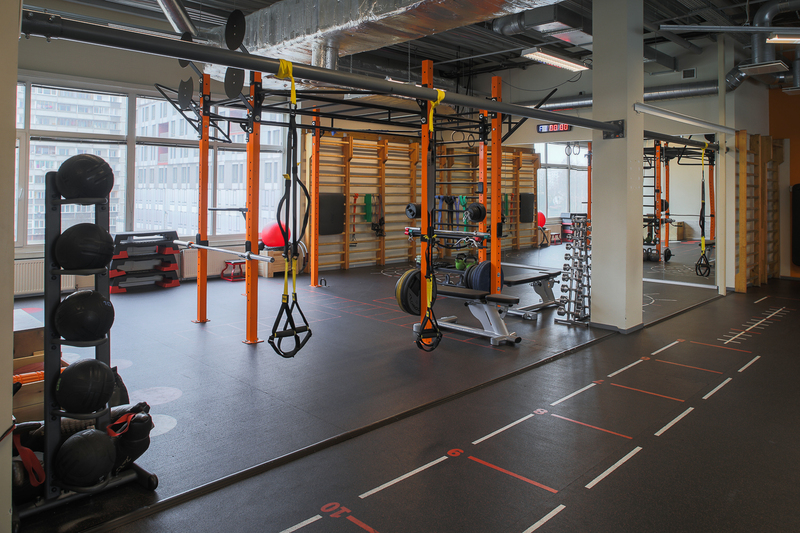 The sports club is located on the 3 floor of the IXO shopping centre. 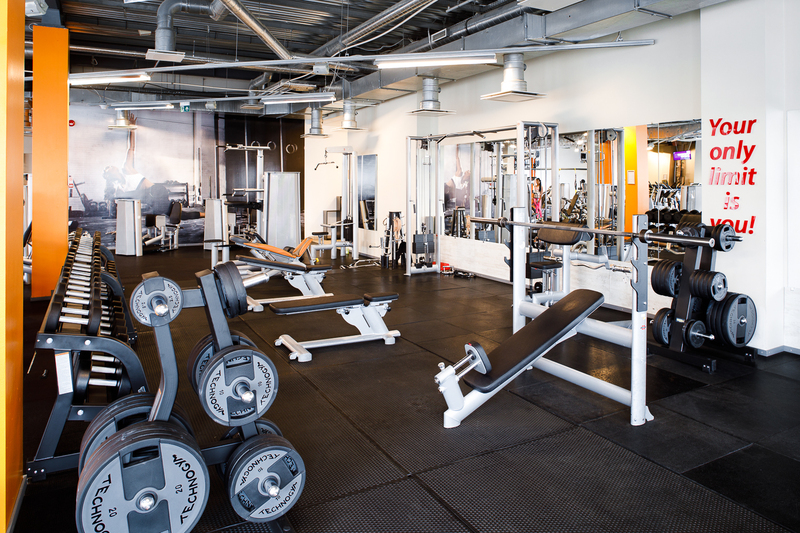 The sports club is located on the 2nd floor of the IXO shopping centre. 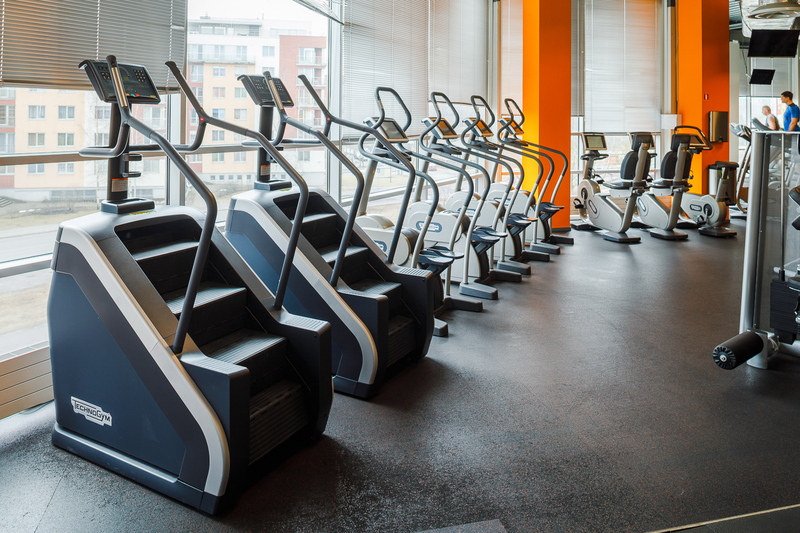 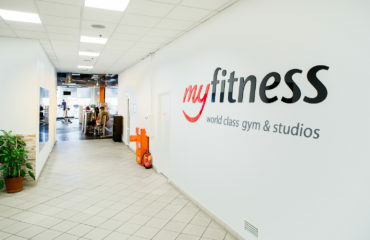 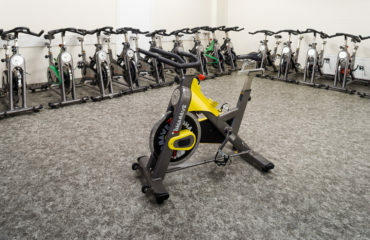 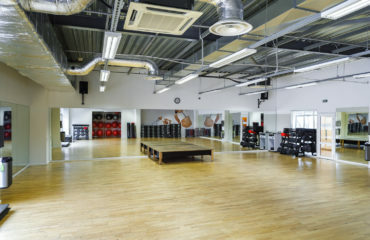 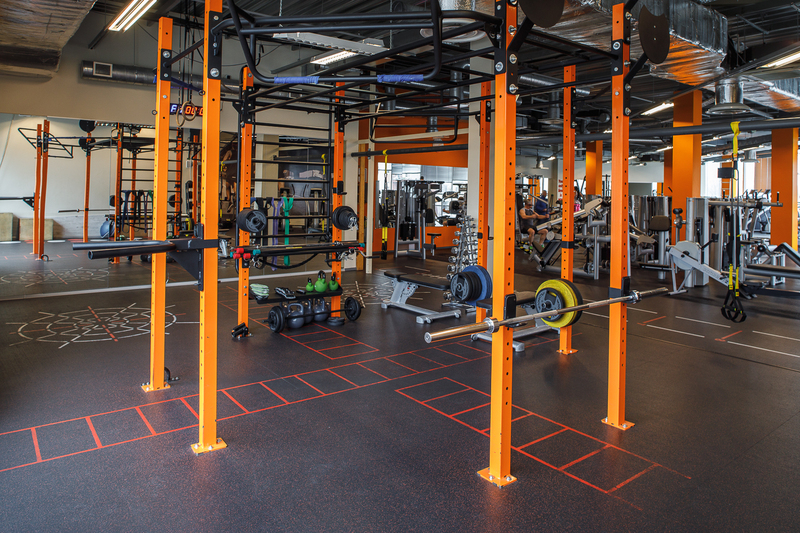 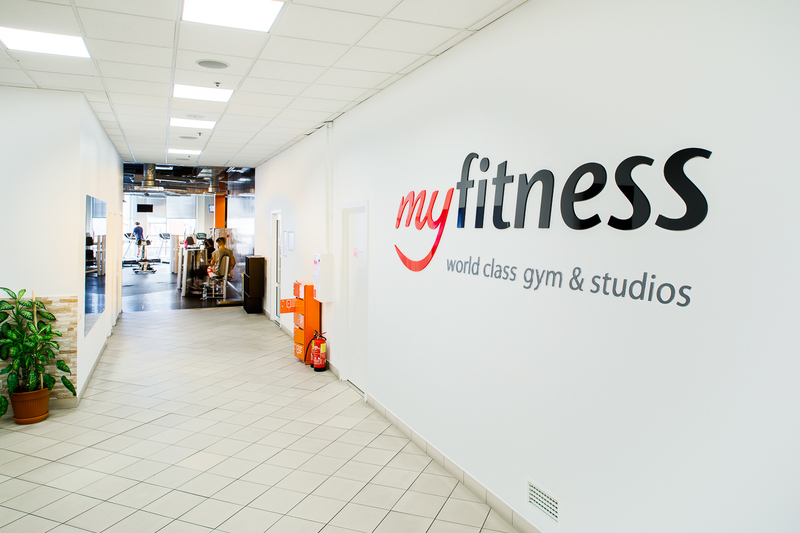 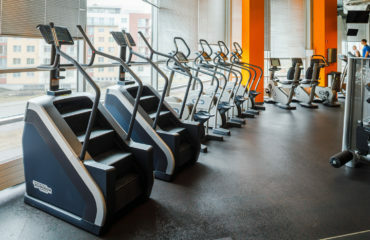 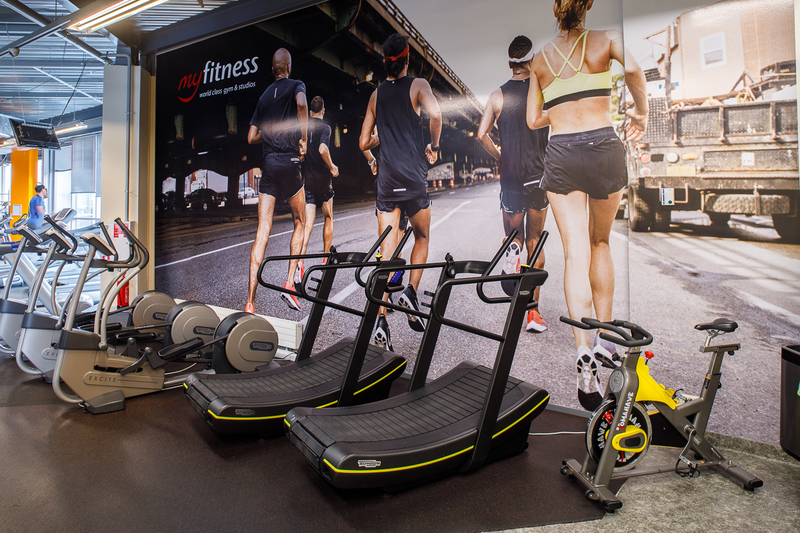 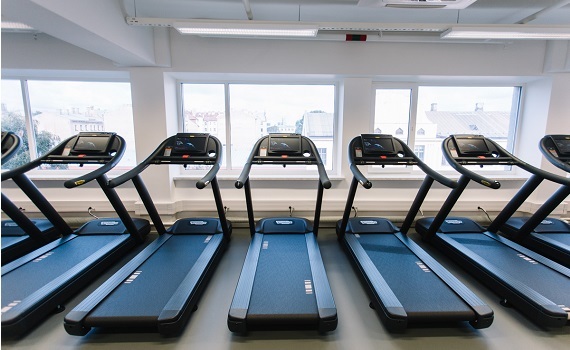 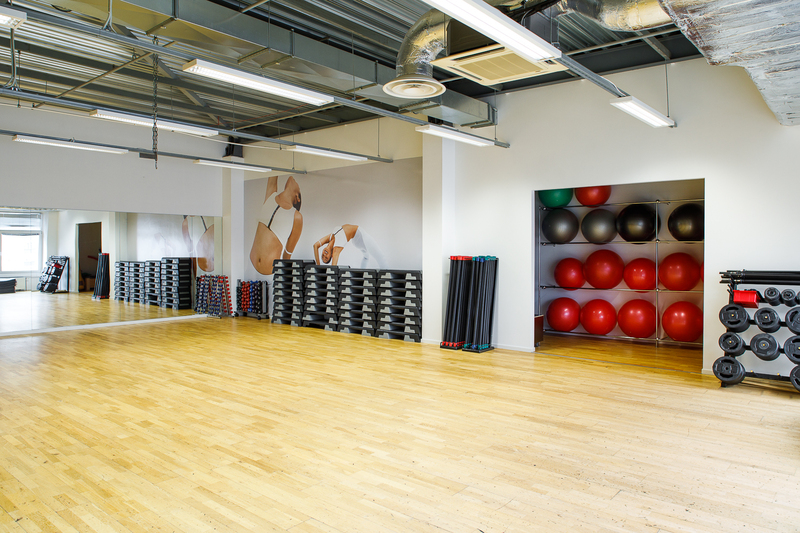 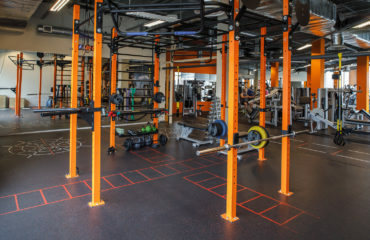 The total area of the club amounts to 1,099 square metres, which includes a gym, functional area, exercise bike area and a hall for group classes, where one can take part in cardio, power and body&mind classes. 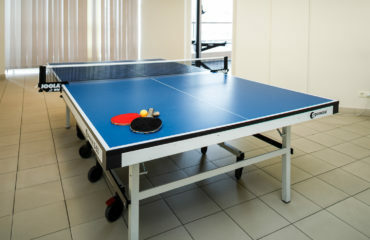 Should you wish to rest from your daily training routine, we invite you to have a game of table tennis, as well as make use of the possibility to relax in the sauna after your workout. 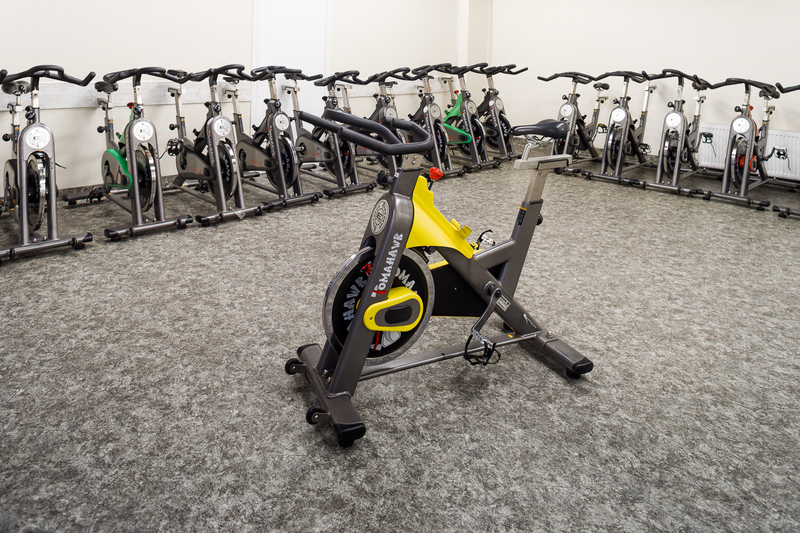 The body composition testing is performed by a private instructor by help of the Jawon body composition analyser. 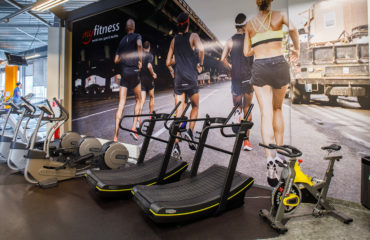 The results clearly show the body composition, and will be supplemented by the instructor’s comments resulting in a positive inspiration for future workouts and a balanced diet. 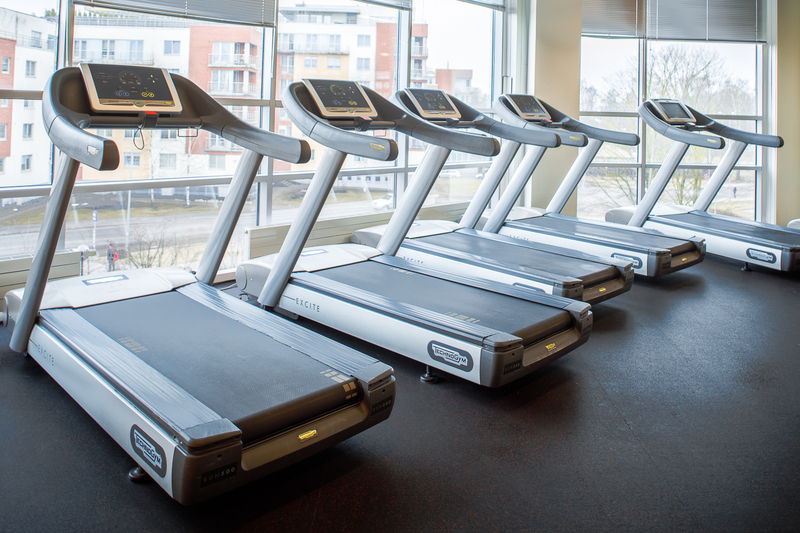 We all have goals in mind when we join the gym. Working with a Personal Trainer improves your chances of achieving them. 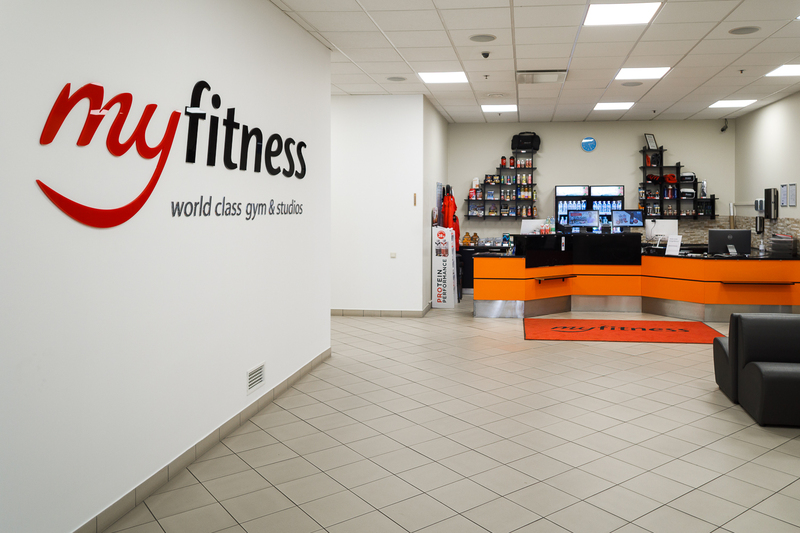 On 3rd of April, 2019 the MyFitness Dzelzava sports club opened at Dzelzavas Street 78, Purvciems.